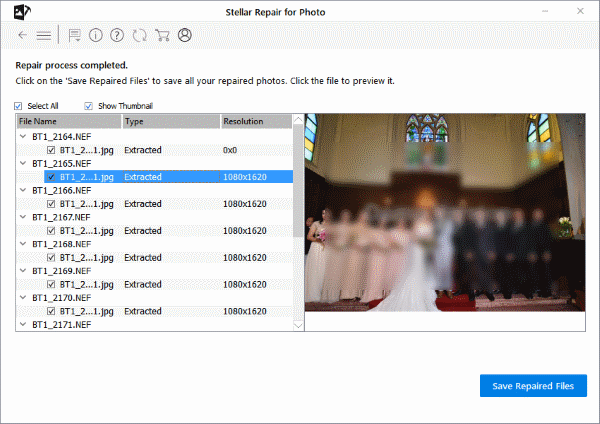 I noticed Stellar renamed their photo repair tool from ‘Stellar Phoenix JPEG Repair’ to ‘Stellar Repair for Photo’. ‘Photos’ suggests that rather than being limited to repairing JPEG, it also supports other formats. I visited their website and downloaded the new version. This is just a short post of my initial observations. You can download Stellar Repair for Photo here. 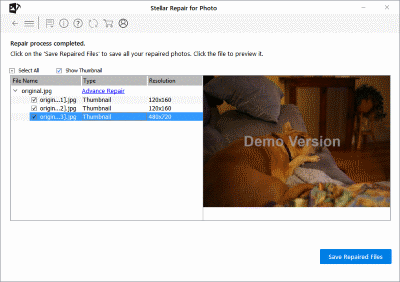 Stellar Repair for Photos now offers support for a reference or sample file. 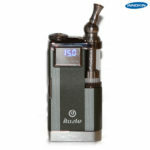 In case it can not repair a file it will offer the option for ‘Advance repair’. Click it and it will ask for a sample file. Ow, where I wonder, did they get that idea?! I will never be able to prove this, but I think Stellar is actively monitoring the competition and kind of stole my idea. By no means I want to claim I own the idea, but I think they thought to themselves, let’s do that too. Which is what I would have done in their shoes as well, so no hard feelings there. I also noticed that this version of the Stellar software strips invalid markers from the JPEG bitstream. I am not sure if previous versions already did so, but this one does. Below image did show lower half as a solid gray block due to an invalid marker in the JPEG data stream. After repair it is corrected and lower part of image shows (albeit including image shift and color errors). I decide to test how it handles JPEGs with restart markers, because if the above image would have had those implemented, it probably would have been repaired almost to perfection. JPEG with restart markers suffered from invalid JPEG markers: Stellar only extracted thumbnails, however advance repair option is available. Since the header of the file is intact I wonder what good a sample file will do. I point to a sample file, unfortunately the software then soon crashes (reproducible). Same file can be repaired using JPG-Repair without requiring a sample, so it is very well possible. 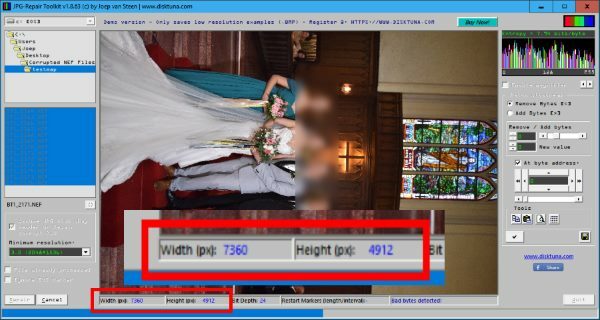 After JPG-Repair fixed ‘fatal’ errors in the image, due to presence of restart markers the image recovers itself from errors. 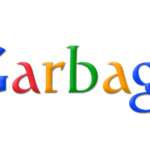 This is the high resolution JPEG! 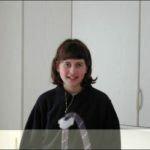 JPG, JPEG, ARW, CR2, CRW, DNG, ERF, JPG, MRW, NEF, NRW, ORF, PEF, RAF, SR2, SRF, TIFF and RW2. So, now my guess is, that the Stellar software does not actually repair all these image formats. Correct me if I am wrong, but all these formats support embedding of JPEG photos. And, at this point and still guessing, I figure that it is all the Stellar software will be doing: Extract JPEGs from all image formats except for JPEG. JPEGs it can actually repair, some times without, and other times with the help of a sample file. So .. Shall we find out? When repairing NEF files all it does is extract embedded JPEG. Note: blur is by me. 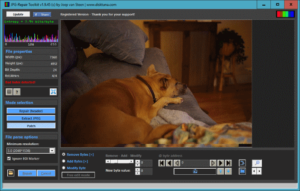 See how the Stellar software extracts 1080 x 1620 JPEGs from the NEF files? 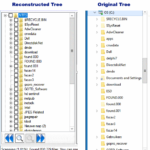 Using those same files, JPG-Repair extracts 1080 x 1620 but 7360 x 4912 JPEGs from the files as well! 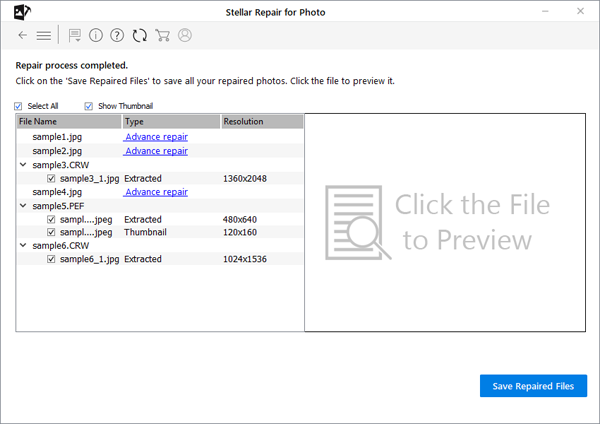 One thing I need to mention before going to the conclusion: You do not purchase a license for the software I noticed, you buy a one year subscription to stellar Repair for Photo and is set to auto renew. Which I find odd for a product you typically only hope to use once. 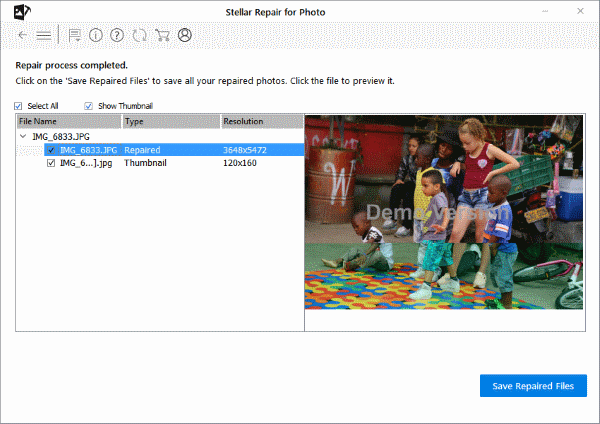 So, in conclusion I think it is nice that there are a number of situations where Stellar Repair for Photo can repair JPEG photos without a sample. It must be noted, that from my experience the number of scenarios in which this is possible is quite limited. Which is why the Advance repair option using a sample file is a good idea. Basically, with a sample shot with the same device and settings you should be able to fix any damage to the JPEG header. This version also corrects invalid JPEG markers in the JPEG data stream which is nice. What is disappointing is that it fails to correct this type of errors in a JPEG with restart markers because specially in those files you can get very good results. 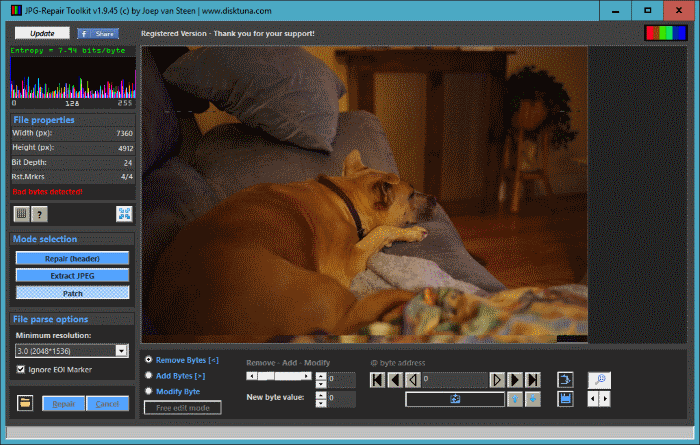 Support for RAW photos is a bit disappointing since all Stellar Repair for Photo does is extract embedded JPEG data. On top of that it misses the high resolution JPEG data in the NEF test files I used.